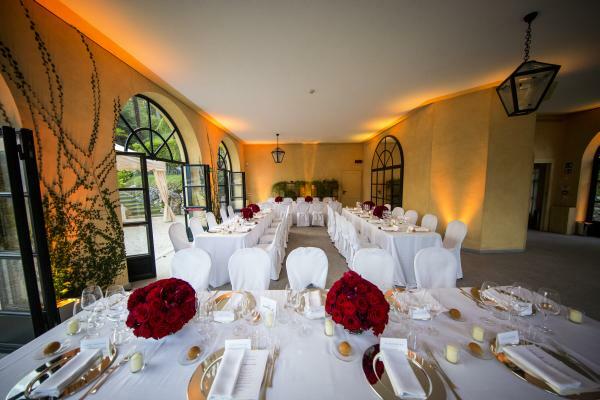 Specialists in floral arrangements for events: special occasions in unique locations Barbara Botta Flowers offers professional expertise, emotions and style based in Cernobbio, Lake Como. 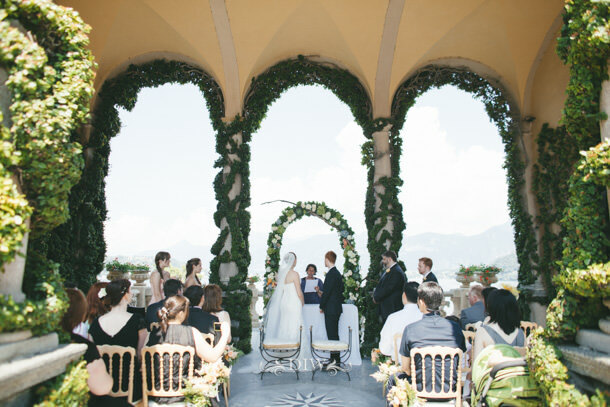 Designing Weddings on Lake Como in luxury Villas. A refined, unique and original style to achieve your uttermost dream. 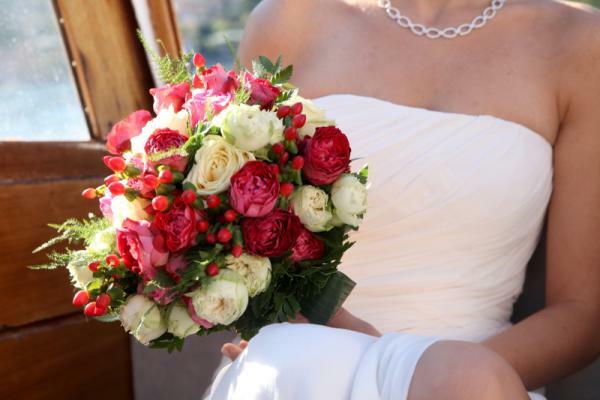 Floral arrangements for exclusive weddings. 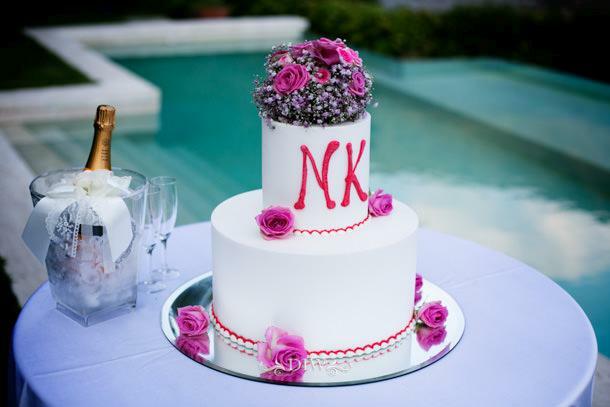 We specialize in floral arrangements for weddings, ceremonies and corporate events. 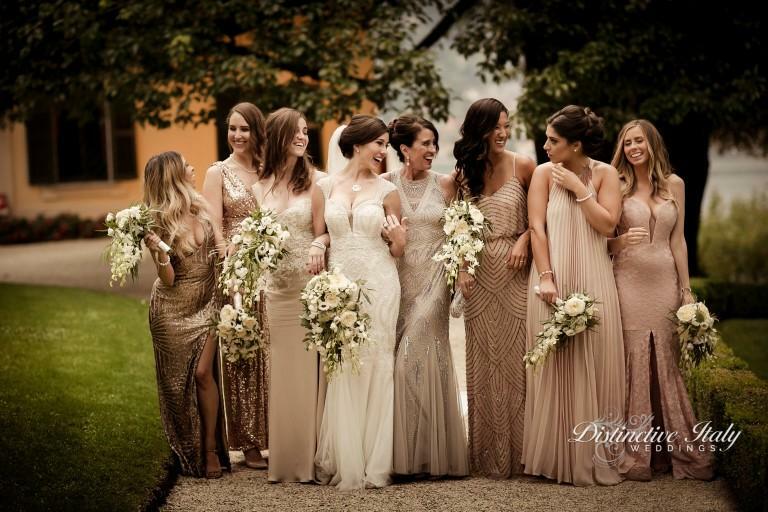 Based in Cernobbio we collaborate with the principal/key luxury locations on Lake Como, such as Villa Balbianello in Lenno, Villa D’Este in Cernobbio, Villa Carlotta in Tremezzo, Casta Diva Resort Blevio, Villa Cipressi in Varenna, Lenno Lido, Villa Regina Teodolinda Laglio, Villa Monastero Varenna, and many more. Together we design stylish and original scenarios. 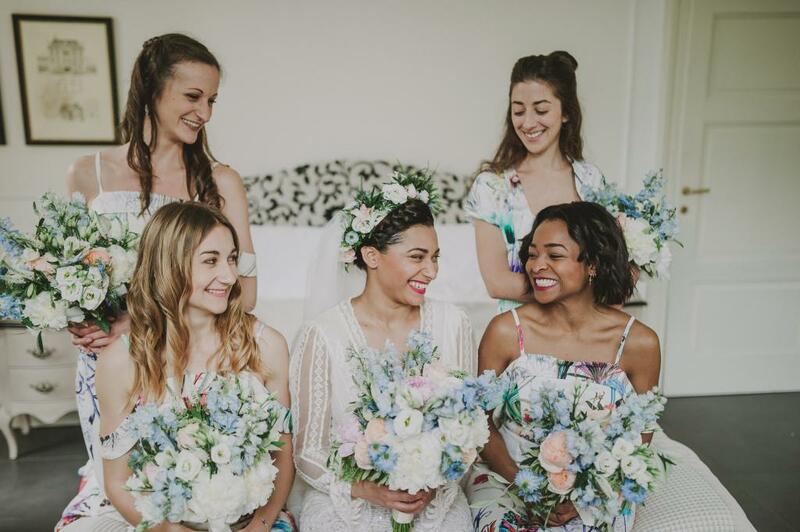 Every wedding is unique: we work with our customers to ensure the harmony in every detail; giving life to an event that exceeds their expectations. 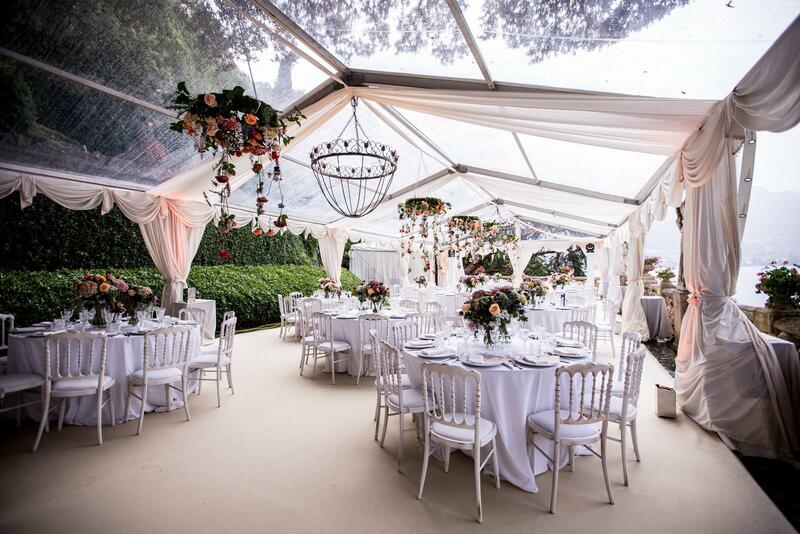 We design Weddings and Events on Lake Como in exclusive/luxury Villas. 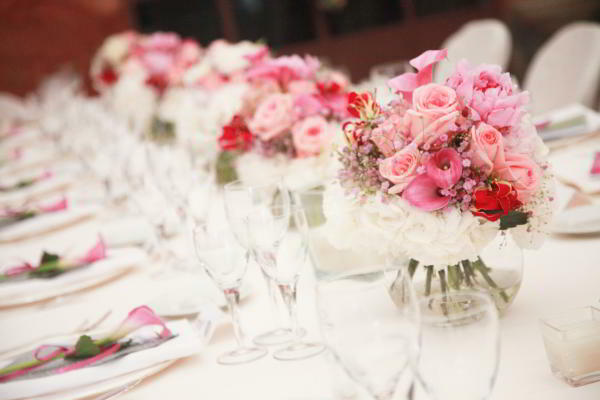 A unique style; refined and original, attention to detail and impeccable choices for the setting of your event. 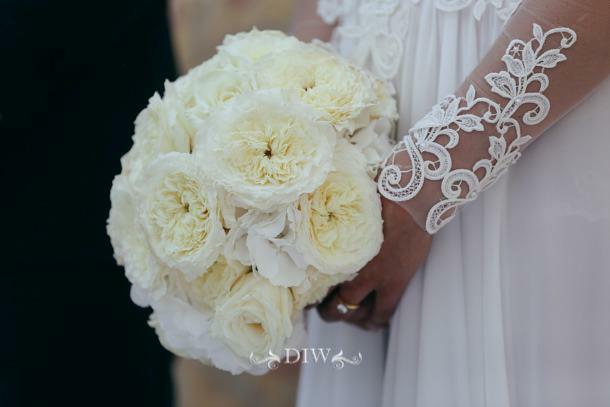 Our bridal bouquets are absolutely exclusive; timeless and trendy, unique and unrepeatable. 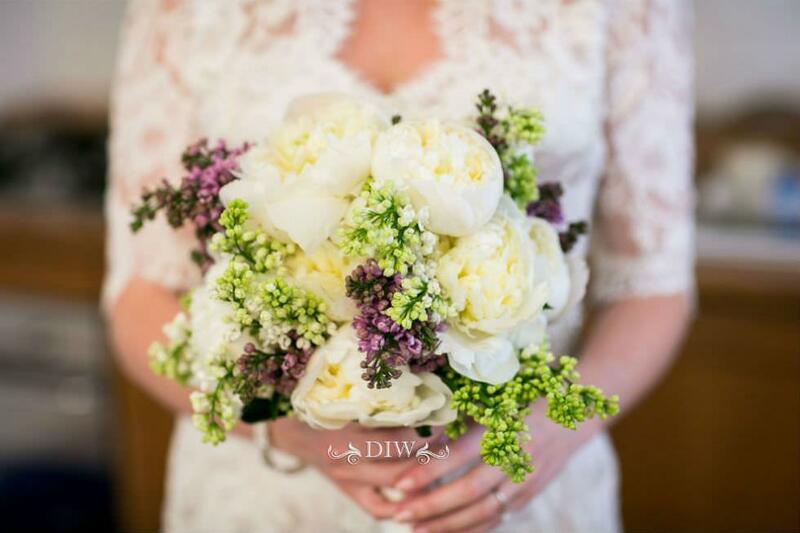 To give the bouquet to the bride and see the emotion of awe and wonder in her gaze gives us the greatest satisfaction. For us, every detail counts. 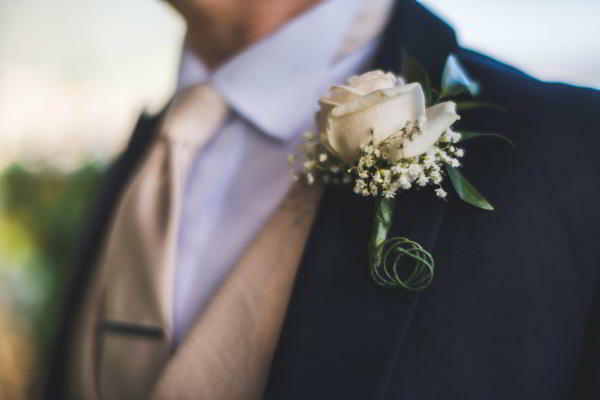 We create personal floral accessories such as boutonnieres for the groom and witnesses, bouquets for bridesmaids, wedding ring cushions, and flower circlets and bracelets for bridesmaids. We design and create with the client refined and original scenarios for private and corporate events, exhibition stands, offices and shops. Enriching your environment with the living essence of flowers, plants and natural elements. 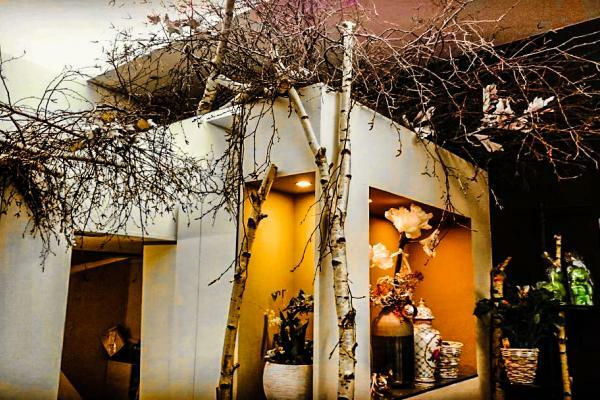 We offer catered floral concepts for window displays, corporate clients and hotels. 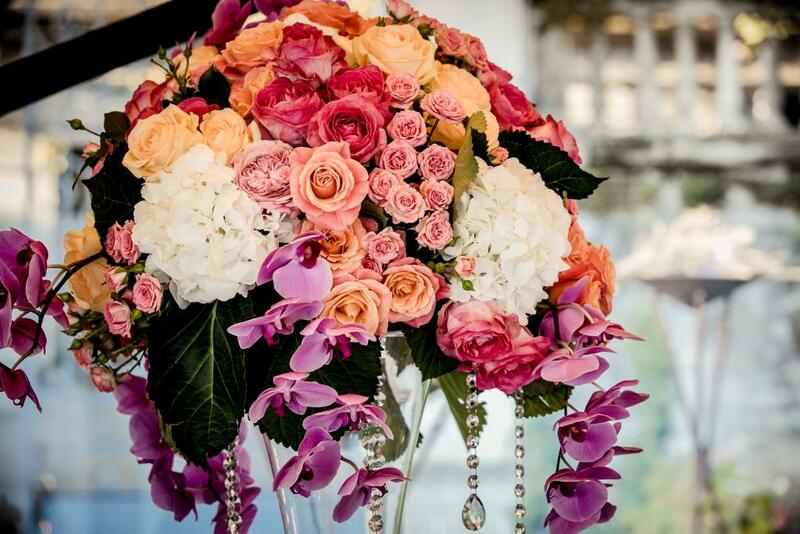 Every product in our store has been carefully selected, handled and enriched by the art of our floral designer. We are always in search of exclusive, original and modern accessories for the home. 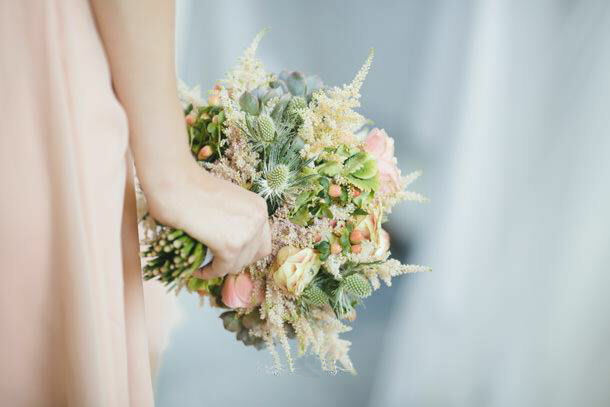 We create compositions with natural elements, each unique and unrepeatable, handmade with art and passion by our floral designers. 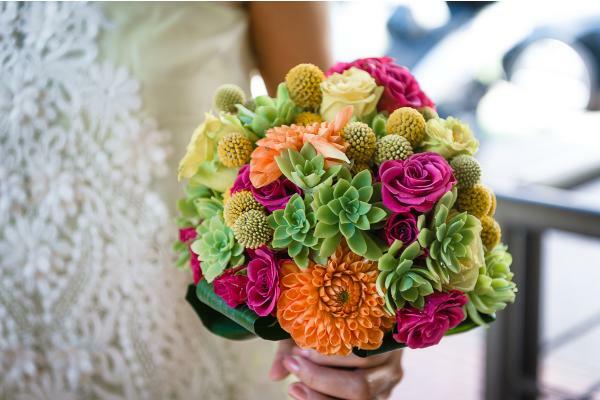 Heart: excitement, happiness, creating atmospheres, this is the power of flowers. Like sunshine they are food and medicine for the soul. Head: each product and concept is conceived, studied and designed. Nothing is left to chance. Hands: our best tool. Everything we accomplish passes through the hands of the designer who shapes every single creation.